Nine parcels of agricultural land that belong to the attic of the village of Belciste are sold. 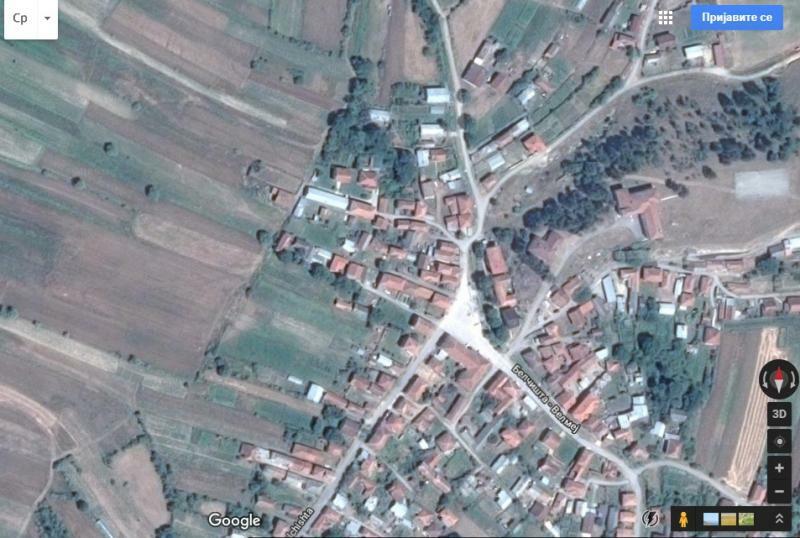 The village is about 22km from Ohrid. The price of 5e is per square meter. Total has 9387 m2. Plots can be purchased individually. I can send the number of cadastral culture for a particular parcel to interested persons, so I can check where exactly they are in the cadastral register of Belciste municipality.